With innovations ranging from the advent of Superpave™, the data generated by the Long Term Pavement Performance (LTPP) project, to the recent release of the Mechanistic-Empirical pavement design guide developed under NCHRP Study 1-37A, the field of pavement engineering is experiencing significant development. 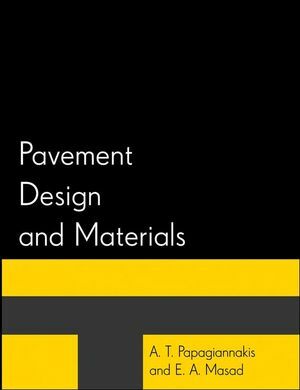 Pavement Design and Materials is a practical reference for both students and practicing engineers that explores all the aspects of pavement engineering, including materials, analysis, design, evaluation, and economic analysis. The coverage is accompanied by suggestions for software for implementing various analytical techniques described in these chapters. These tools are easily accessible through the book’s companion Web site, which is constantly updated to ensure that the reader finds the most up-to-date software available. A.T. Papagiannakis, PHD, P.E., is the Chair of the Department of Civil and Environmental Engineering at the University of Texas at San Antonio. E.A. Masad, PHD, P.E., is an Associate Professor at the Zachry Department of Civil Engineering at Texas A&M University. 3. Characterization of Pavement Subgrades and Bases. 10. Environmental Effects on Pavements. 11. Structural Design of Flexible Pavements. 12. Structural Design of Rigid Pavements. 14. Economic Analysis of Pavement Project Alternatives. · First fully updated comprehensive textbook on pavement design and pavement materials to appear in nearly 10 years. · Designed specifically for a two-semester, senior level elective sequence on pavement engineering, beginning with materials and finishing with design. · Offers state-of-the-art methods for evaluating existing pavements, including non-destructive methods. · Covers all major paving materials, both concrete and all bituminous (asphalt) materials including Superpave. · End-chapter problems and questions (with separate Instructor's Solutions Manual). 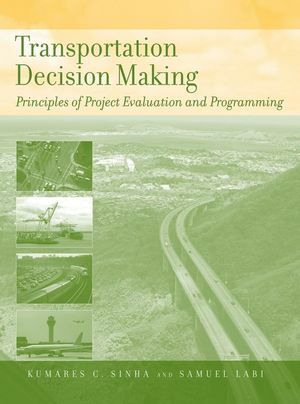 · Companion web site offers a list of websites for obtaining pavement-related software and files related to the solved example problems in the book.